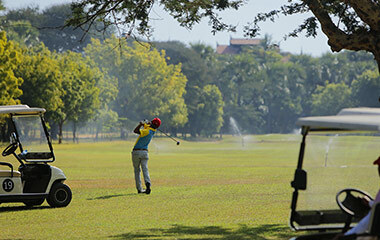 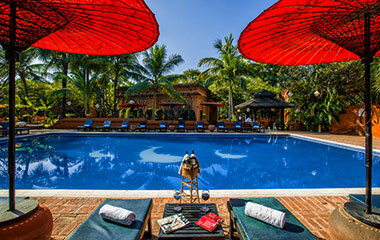 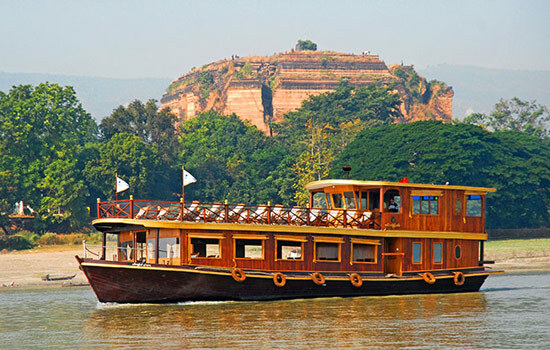 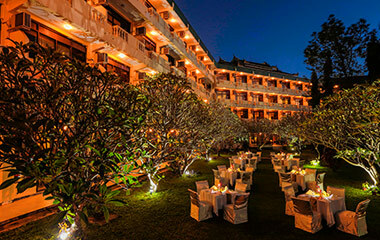 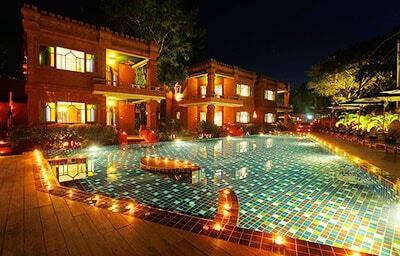 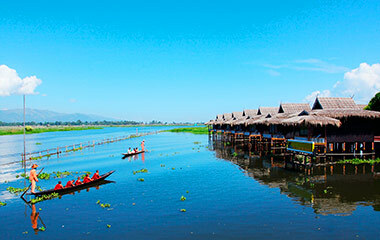 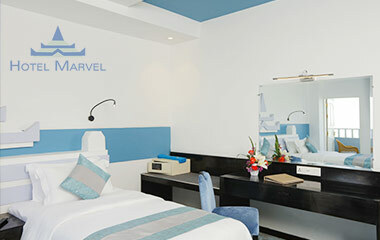 Hotel Marvel is a 90-room urban hotel located right at the heart of Mandalay. 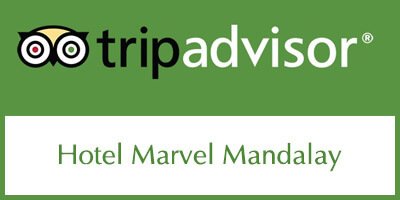 Designed with needs of both business and leisure travelers. 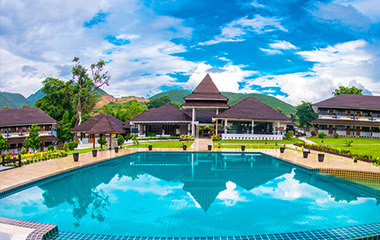 The experience of one of the most luxurious resort here at Bagan and catch a glimpse of the “Land with a Million Pagodas”. 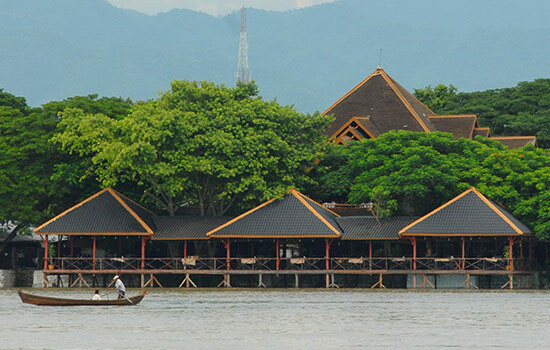 Perching at the bank of Ayeyarwaddy River, Mandalay Kitchen is another Amazing's traditional teakwood building within a natural environment. 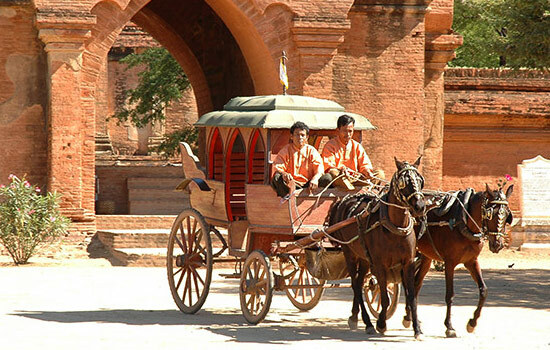 One of the most amazing experiences in Bagan is travelling back in time in an antique carriage copied from an 11th century design. 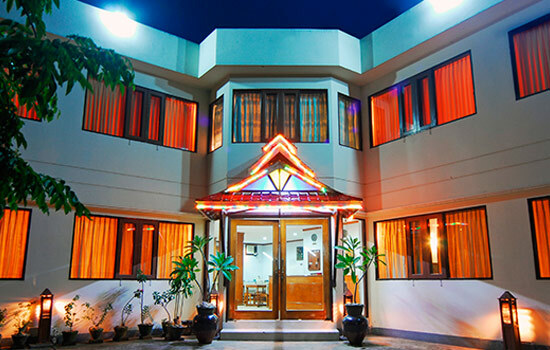 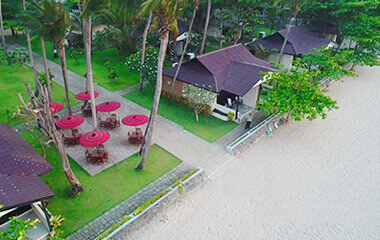 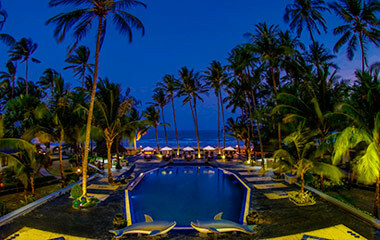 The combination of talents of the Chairman, Managing Director, and Architect, all of whom has backgrounds in the hotel and tourism sector; together the management has a profound understanding on the nature of guests, the essential details of each property, maintenance and overall expectations to make the guests feel delighted.  Moreover, Amazing General Manager Daw Hlaing Hlaing Winn is one of the team members. 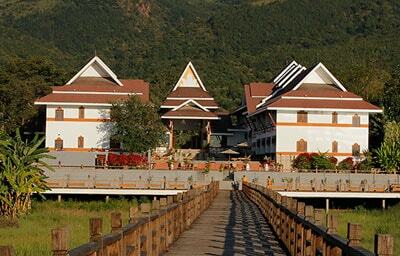 She joined as a reservation staff in 1996. 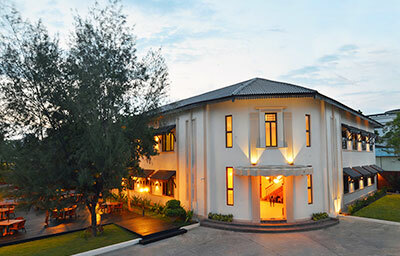 She is now one of the pioneer staff of Amazing Hotel Group.